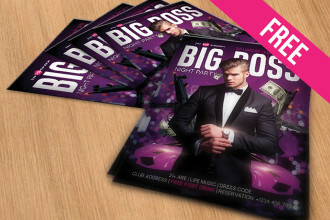 You are welcome to enjoy our exclusive free business and event flyer templates PSD. 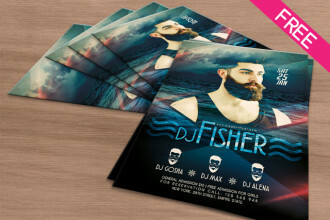 Using these pre-made flyer PSD templates, you can easily create promotional event flyer invitations and leaflets, as well as business flyer designs for the promotion of your special offers, new products, services. 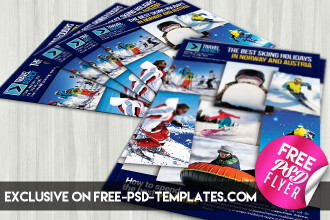 Customize any free flyer template in few clicks via Photoshop. 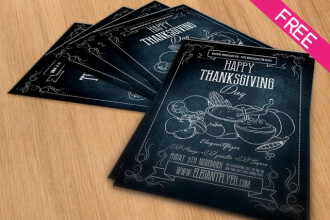 Dear visitor! 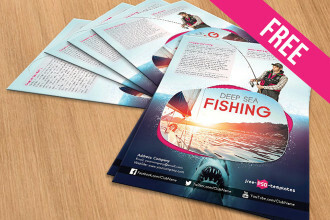 We hope our new freebie – Deep Sea Fishing – Free PSD Flyer Template would be useful for you, your work and bring you some fresh inspiration! 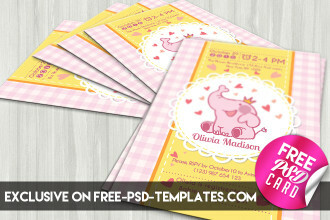 Very professional and qualitative themed Free flyer will be a great addition to designer’s collection. 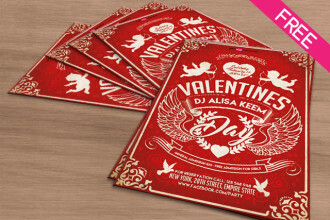 Download our new Freebie – Valentine’s Day Free PSD Flyer Template! 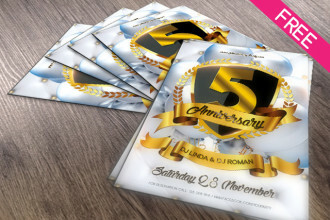 This Flyer it is an exclusive from Free-PSD-Templates that is absolutely free for private and commercial use! 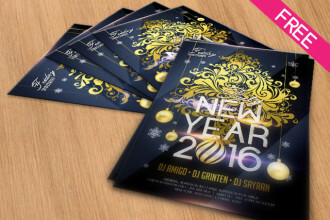 Very beautiful themed PSD template will be great for arranging parties, for congratulating your loved one, and for being original this day!